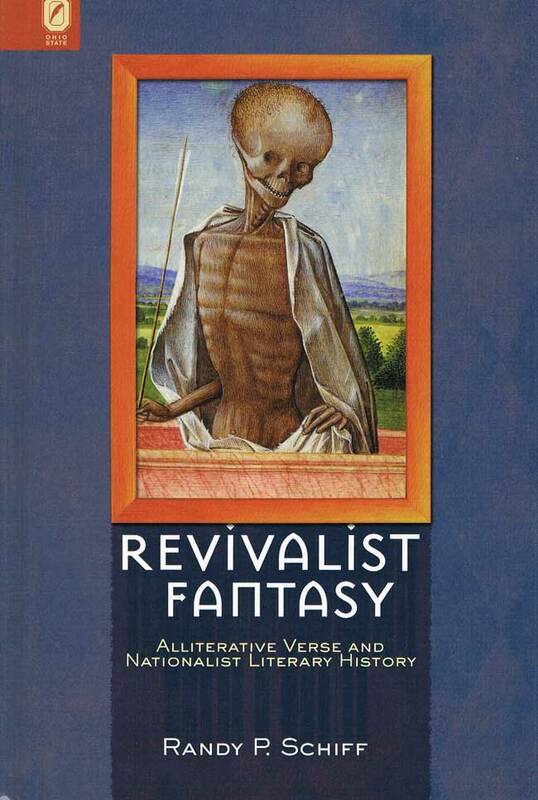 Revivalist Fantasy: Alliterative Verse and Nationalist Literary History by Randy P. Schiff contributes to recent conversations about disciplinary history by analyzing the nationalist context for scholars and editors involved in disseminating the literary historical theory of an Alliterative Revival. Redirecting Alliterative Revivalism’s backward gaze, Revivalist Fantasy re-engages with the local contexts of select alliterative works. Schiff revises readings of alliterative poetry as Francophobic, exploring the transnational imperialist elitism in the translation William of Palerne. He contributes to the discussion of gender in Sir Gawain and the Green Knight by linking the poem’s powerful female players with anxieties about women’s control of wealth and property in militarized regions of England. The book also explores the emphatically pre-national, borderlands sensibilities informing the Awntyrs off Arthure and Golagros and Gawane, and it examines the exploitation of collaborative composition in the material legacy of the Piers Plowman tradition. Revivalist Fantasy concludes that Revivalist nationalism obscures crucial continuities between late-medieval and post-national worlds and that critics’ interests should be channeled into the forging of connections between past and present rather than suspended in the scholarly pursuit of origins. The book will be of interest to scholars of editorial history and translation studies and to those interested in manuscript studies. 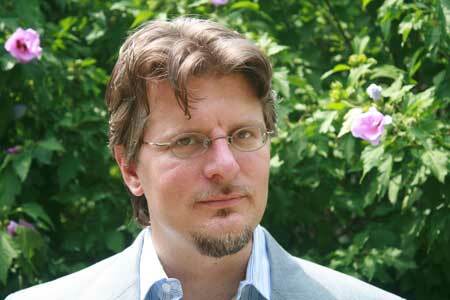 Randy P. Schiff is assistant professor of English at SUNY Buffalo.